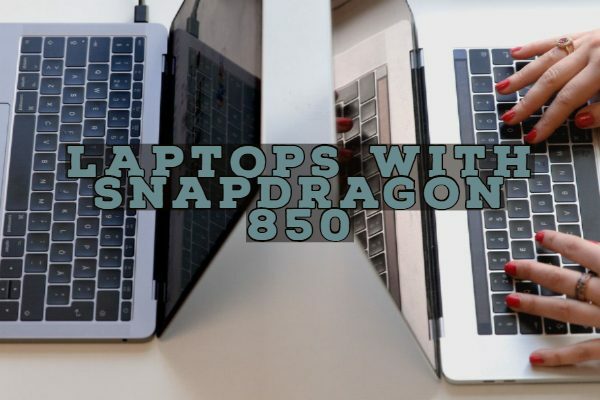 In this article, we did a side by side comparison of the Snapdragon 665 vs 675. The specifications of these new SOCs from Qualcomm are so similar that it is like a “Spot the difference” competition. I guess the main difference is in the CPU and GPU where the 675 is a clear winner. These are Qualcomm’s mid-range part where there is a cut-throat competition. The company has been very active in this segment, and we can clearly see the reason why. The Kryo 460 is based on the Cortex A76 design and offers top-notch performance. 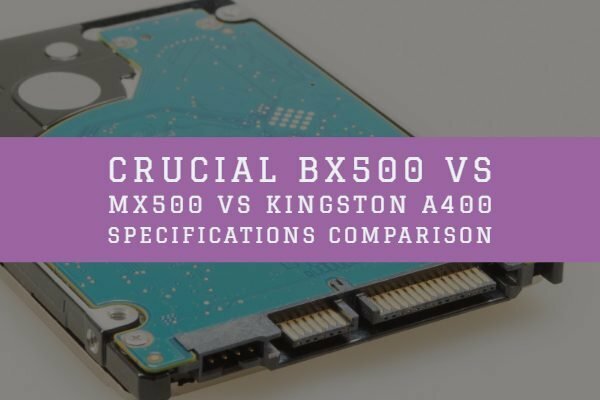 However, since this SOC targets the budget segment, it comes with only 2 Kryo 460 performance cores, and the rest is based on the efficient Cortex A55 ARM designs. Read along to know more on the subject. 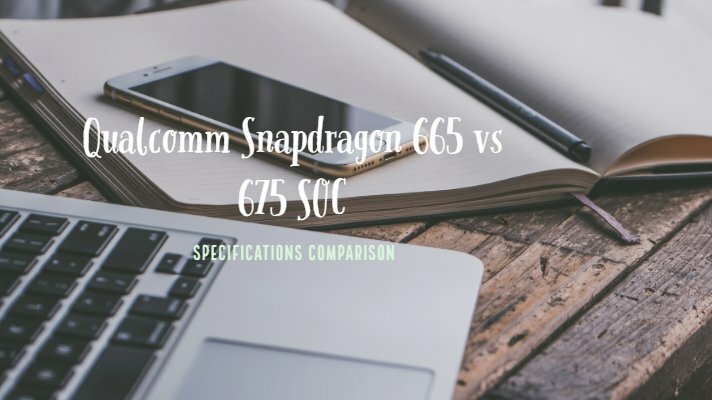 We hope this comparison between the Snapdragon 665 vs 675 gave you more insights. While both of them are very similar in specs, the 675 have a better CPU and a higher clock speed advantage. While the in-built modem is the same, the ISP is better on the 675. 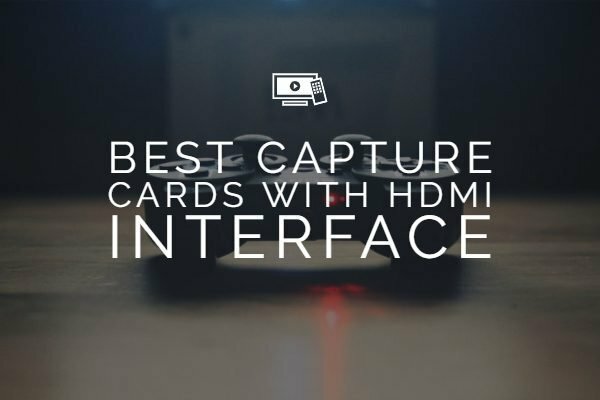 The 675 also have support for a whopping 192 MP camera in single mode. In the end, it is up to the OEM to design their next phone based on the design that you prefer. We welcome your questions and suggestions in the comments section below. Please do not hesitate to leave us one! Thanks for your visit today.